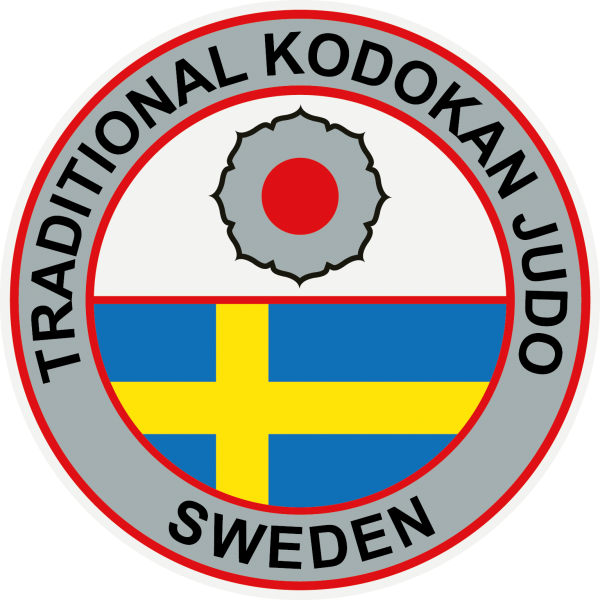 Dokan Ryu Ju Jutsu, founded by Shihan" target="_blank">http://www.dokandojo.com/founder.html">Shihan Pavel Antonsson in December 2000, is a dynamic style of ju jutsu emphasizing on a realistic self-defence and competition fighting. The style is an all round fighting system at all possible distances and self-defence scenarios. The curriculum includes; self-defence techniques, blocking techniques, locking techniques, grappling techniques, punching techniques, kicking techniques, ground fighting techniques and, throwing techniques, combination and countering techniques. The style is using modern training methods, which differ to some traditional ways of training. To higher ranks, hanbo jutsu, staff and katana (sword) training are included. The traditional techniques are preserved in the kata (forms). Sparring/fighting ability is heavily emphasized on belt examinations.